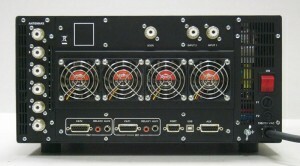 Dimensions: L 38cm, H 18.3cm, D 43cm (connectors included). Two powerful CPUs are used. 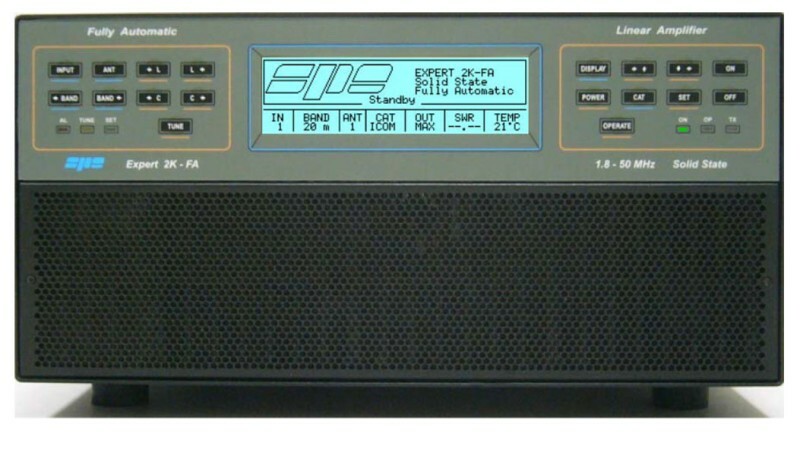 Easy connection with all models “ICOM, YAESU, KENWOOD, TEN-TEC, FlexRadio, ELECRAFT” for immediate management of the bands, tuner and antennas. The operator only has to turn the “Frequency tuning knob” on the transceiver. 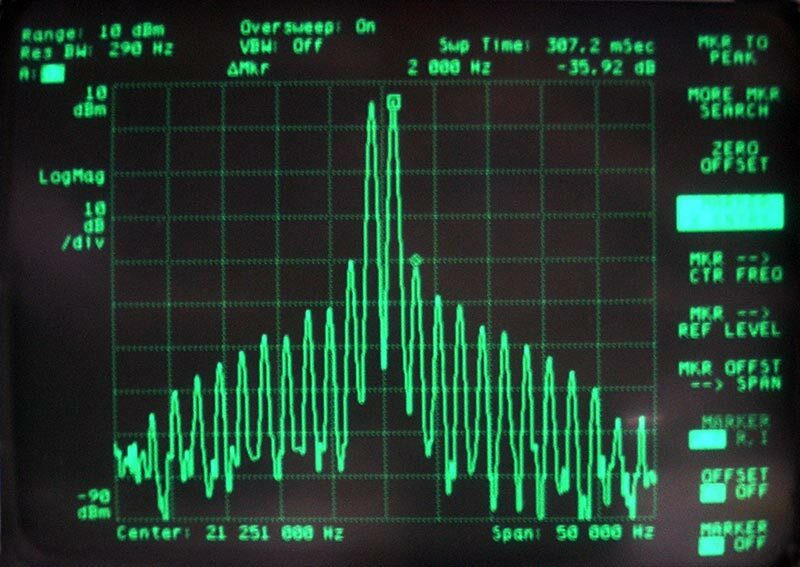 1.8 MHz to 30 MHz. 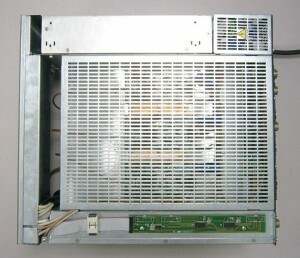 Up to 2 KW pep SSB, CW. 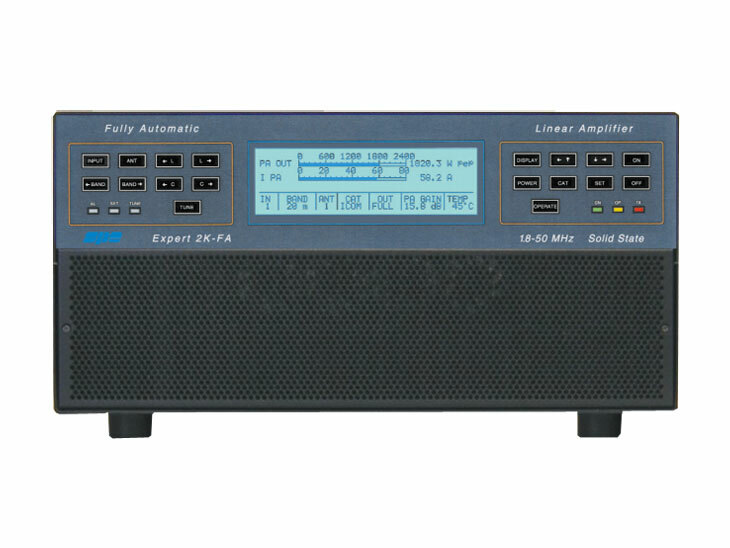 MAX/MID(1KW)/LOW(500W) power selected according to the operator SSB/CW power requirement, for digital modes and for linear protection (automatic). 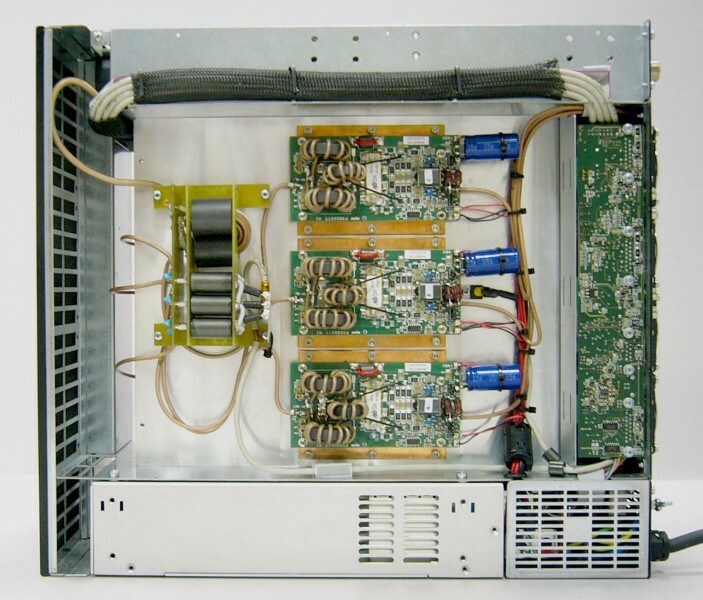 Virtually limitless life of the amplification devices (6 MOSFETs MRF151G). 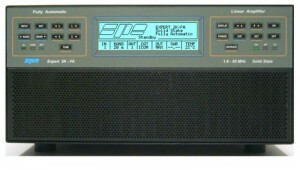 Capable of matching 3:1 SWR on HF. Up to three antennas for the same band. Management of the SteppIR/Ultrabeam antennas (tuneable). 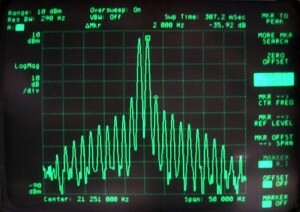 Measures also the SWR of the antenna/cable system. 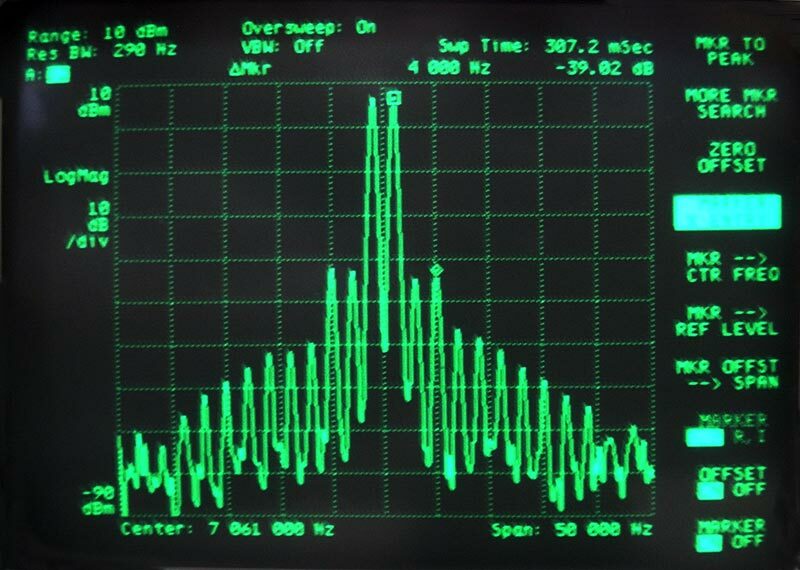 Bands, antennas and tuning conditions are managed also in “STBY” to support the exciter only. 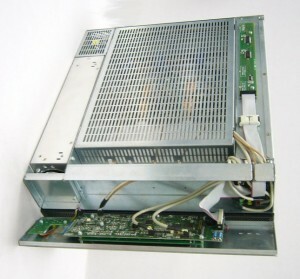 In “OPERATE” the required drive power is automatically set with an ALC connection and in “STANDBY”. 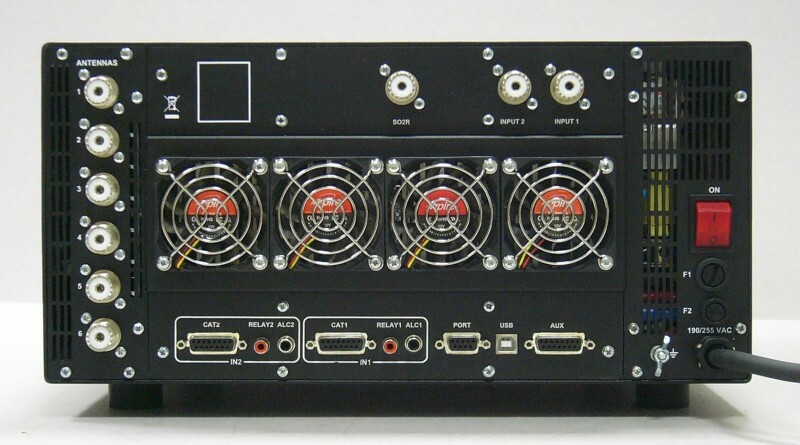 The exciter is then automatically reset to full power. Spurious emissions less than -60 dB. 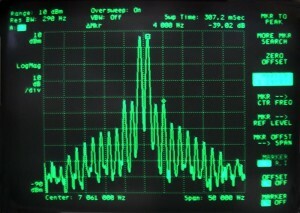 3rd order distortion (two tone test) 36 dB typically. 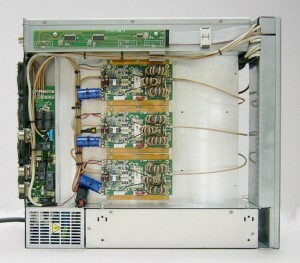 Temperature, over voltage, over current, SWR, reflected power, max RF tuner voltage, over-drive, Amp. The correct parameters are continuously monitored. Via hardware circuits (HW) to ensure great speed. Via the software (SW) to ensure great accuracy. 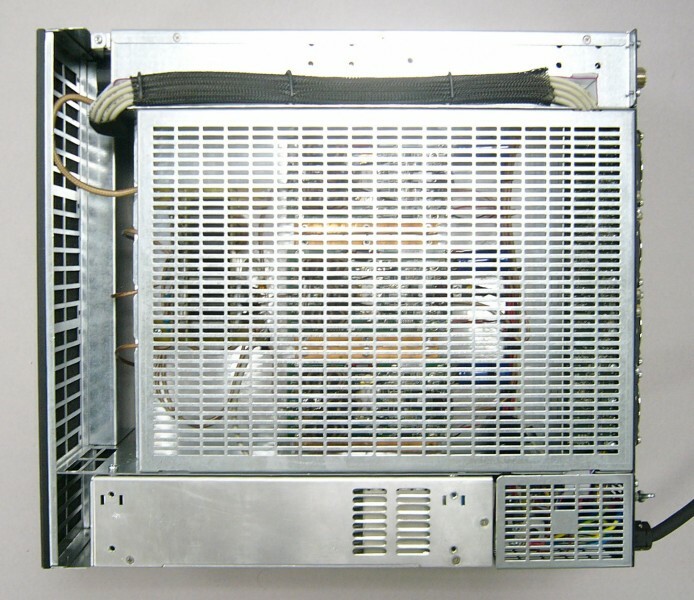 Linear management of the spped of the cooling fans of the heatsink. 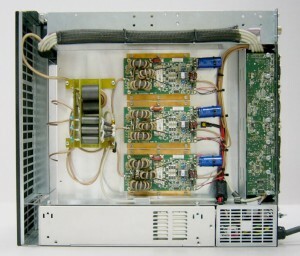 Due to the high power developed, a significant amount of heat must be removed. Every precaution has been taken to keep the noise of the fans at the lowest possible level. Continuous input between 190 – 255 Vac, 47-63 Hz. W pep out, V pa, I pa, W, power gain, temperatures, SWR (after and before the ATU), input setting, CAT setting, band and other indicators including an alarms log. A sturdy carry-bag is supplied. RF SOLUTIONS warrants to the original Purchaser that this product shall be free from defects of materials or workmanship. RF SOLUTIONS warrants for two (2) years from the date of original purchase that RF SOLUTIONS will provide free of charge all parts and labour necessary to correct defects in material or workmanship. 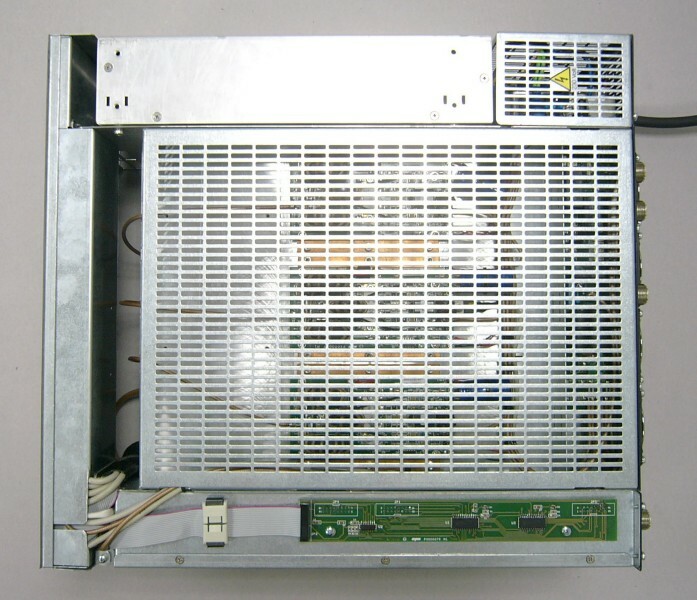 The shipping costs to and from RF SOLUTIONS for warranty service work have to be paid by the Purchaser. 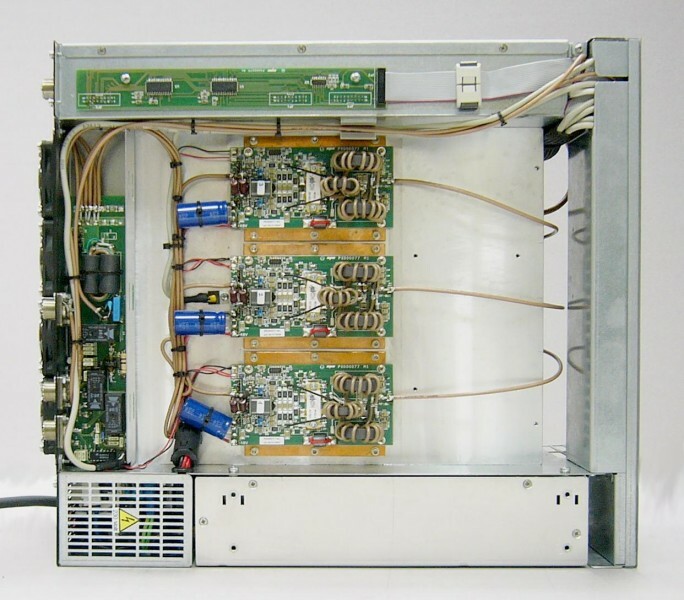 Customers should address requests for warranty service work to RF SOLUTIONS, who is responsible for service support. In order to not invalidate the warranty service, the original Purchaser must complete the warranty registration card, and send it to SPE in Italy including a copy of the invoice no more than 30 days from the date of purchase. If the original Purchaser finds any defects after having received the equipment, he must immediately notify RF SOLUTIONS of the defects found by sending the properly completed REPAIR FORM. Replacement of equipment may be offered in exceptional circumstances only and at RF SOLUTIONS’ complete discretion. However, no replacement will be offered after 21 days of purchase. Replacement of equipment in these circumstances is not an option. However, the warranty period shall be two (2) years from the original date of purchase, and not from any subsequent date of purchase. Improper maintenance or repair by persons not authorised by RF SOLUTIONS to carry out such work, including the installation of parts or accessories that do not conform with the quality and specifications of the original parts. Misuse, abuse, neglect or improper installation, user’s manual non- observance. Carelessness, accidental or intentional damage. RF SOLUTIONS warrants the above mentioned items only, and the Purchaser shall have no remedy and no claim for incidental or consequential damages. By purchasing SPE equipment, the Purchaser declares his acceptance of the above warranty terms. Copyright © Mondo Communication Pty Ltd.